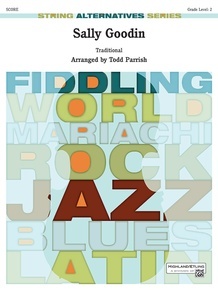 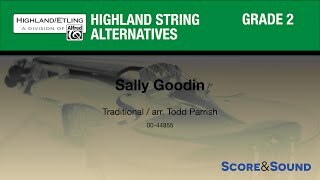 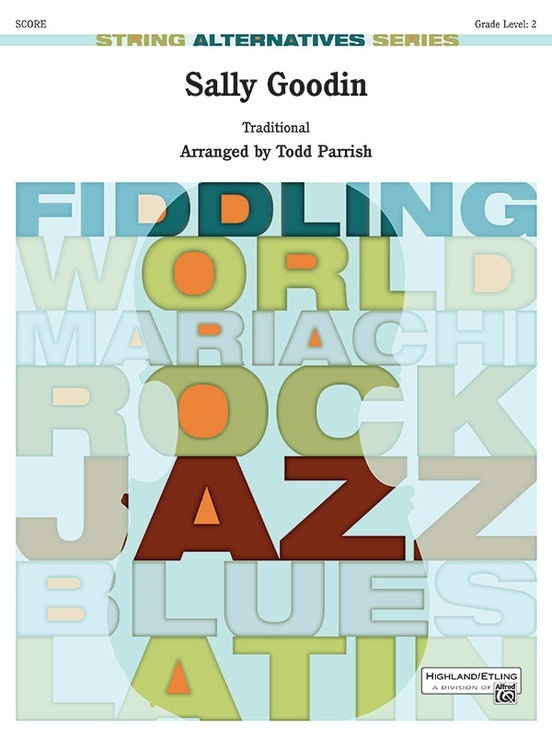 As far as authentic American fiddle tunes go, it doesn't get much better than "Sally Goodin." 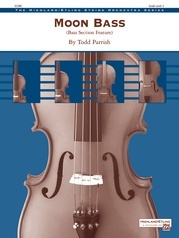 This arrangement by Todd Parrish takes the listener through many standard variations in both major and minor keys. 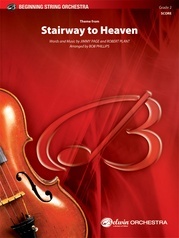 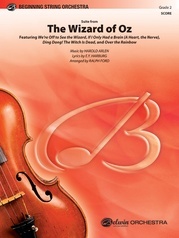 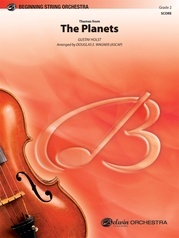 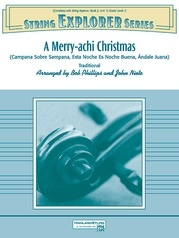 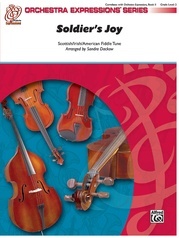 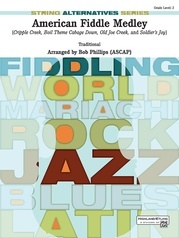 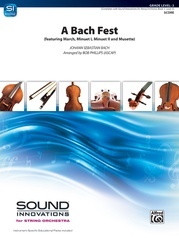 All sections get a turn at the melody, while the bass maintains a traditional pizzicato bluegrass bass line. 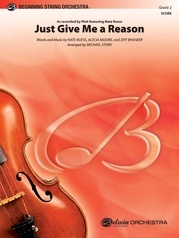 (2:45) This title is available in SmartMusic.